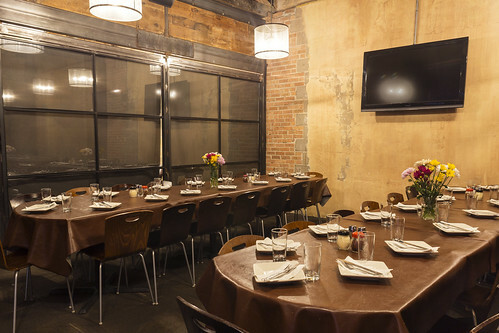 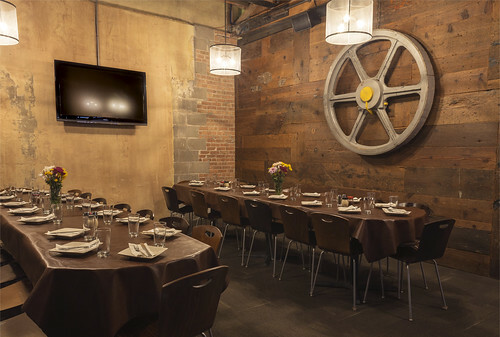 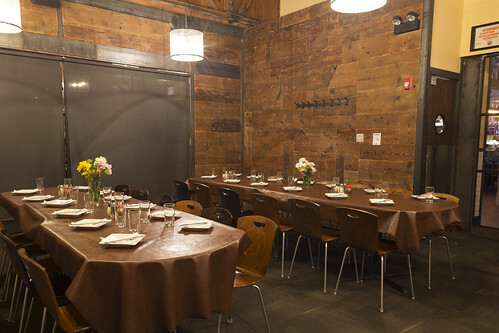 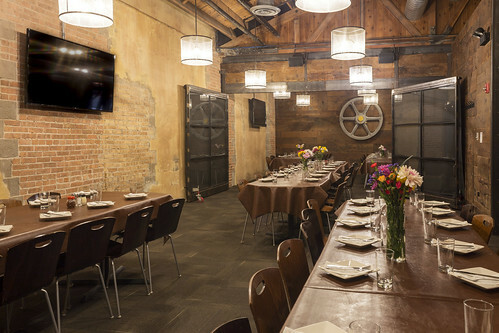 Host your next event at Lou's! 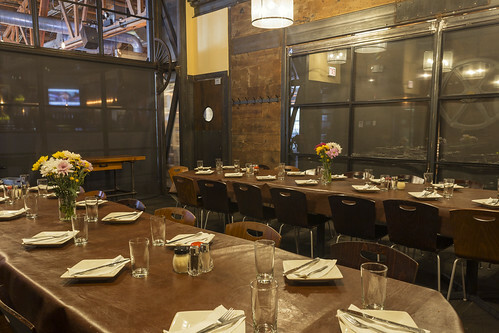 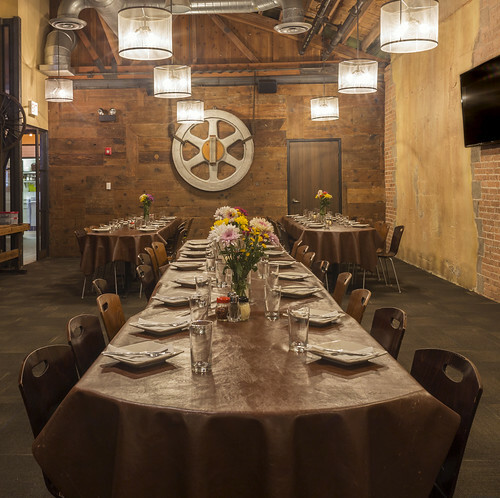 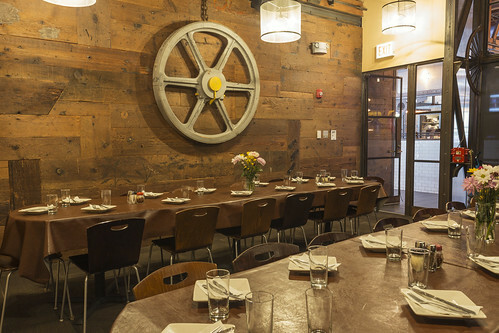 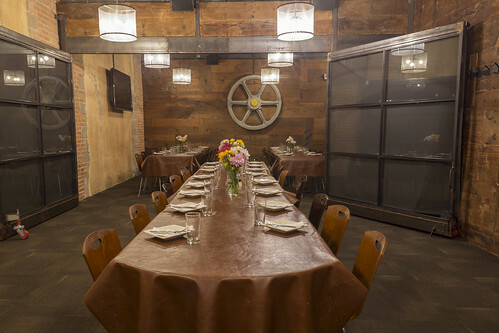 Lou Malnati's Gold Coast location is the perfect place to host your next company party, birthday celebration, rehearsal dinner, or baby shower. 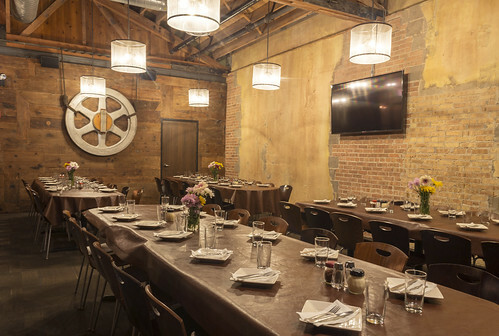 Our event coordinator will help you plan the perfect event from start to finish. 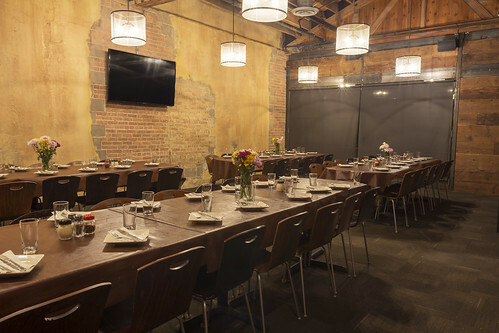 Download our Event Packages PDF to view our current event packages and offerings. 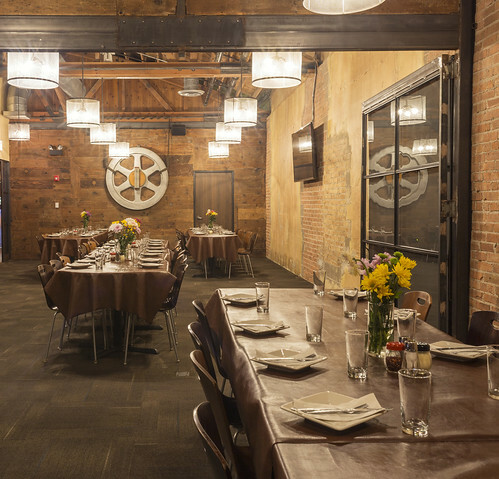 A private, hands-on class for groups of 10-40 people where your group learns how to make an authentic Lou Malnati's deep dish pizza!